A haven of peace in the heart of a Vosges forest, in the ski resort of Bresse-Hohneck... The birdsong, the trickling of the stream further down...Do you need a break from the hustle and bustle of the city and your day-to-day life? Your wish is our command! Welcome to the Les Vallées Hotel, where you’ll experience some memorable and timeless moments. 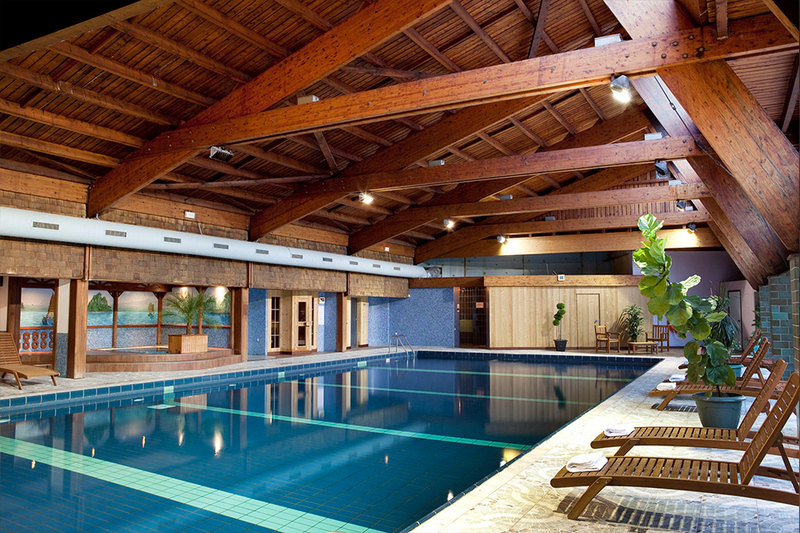 Its relaxation area welcomes you, so that you can make the most of its large swimming pool, jacuzzi, hammam and sauna. Immerse yourself in a bubble or steam bath, and finish off your well-being session with a body treatment: how about an appointment with our Wellbeing® masseuse? You’re at the Les Vallées Hotel, you’re doing well, everything is in place so that you can relax and unwind.Our well-being area has long captivated the guests of our establishment, and often, after a long day of skiing in winter or hiking in summer, or simply on a lunch break, after enjoy our gastronomic restaurant, they choose to take care of themselves and recharge their batteries in the peace and quite of this area dedicated to well-being. Spa, sauna, hammam and swimming pool, the perfect combination for relaxation... And this wouldn’t be complete without a moment of total serenity in the expert hands of our Wellbeing® masseuse, who has been with us at the Les Vallées Hotel for a long time. She will work hard to provide the best possible treatment, contributing to your well-being. These sculpting massages and treatment are available by appointment only, so remember to book before your stay by telephone, or at the Hotel-Residence reception. Our Wellbeing® masseuse is flexible, here to listen and will be able to offer the treatment that’s right for you, so that you can fully enjoy this moment of pleasure and serenity. Massages from 10 minutes to 1.5h, for relaxation and well-being, calm and tranquillity, or energy and recovery... Whatever you fancy and whatever your objectives, you’ll be satisfied! 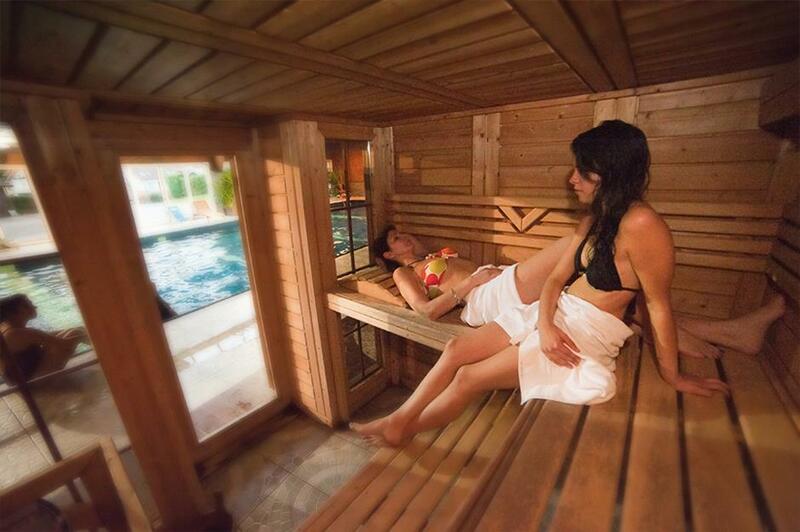 During your stay at the Les Vallées hotel or residence complex, in the heart of Vosges, take the time to recharge your batteries in our relaxation area. 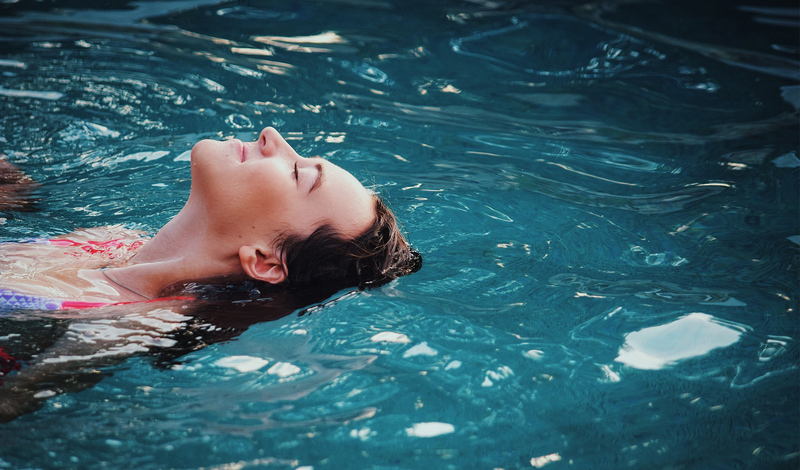 Our residents, like the hotel or restaurant guests, have access to a fully-equipped well-being area: large swimming pool, jacuzzi, sauna, hammam... Alternate immersing yourself in hot or cold water, a dry or humid steam bath, your skin will thank you for it! When you wake up, after breakfast, after a king’s lunch at Le Diamant, our gastronomic restaurant, or after a sporty day hurtling down the slopes of Bresse-Hoeneck ski resort, our relaxation area welcomes you all day long, with long opening hours, from 7.30 am to 9.30 pm non-stop. Availability of free bath robes. Large swimming pool: 18 m long x 10 m wide. Open from 7.30 am to 9.30 pm. Large capacity, over 100 people at the same time. Free access for all our guests.